Francis, Bennie, and Almondine don’t seem too scared, all in all. Blessing of the Animals has been done almost every year for the past several years, usually on a weekend afternoon on the parish grounds. It is usually held close to the feast day of St. Francis in October. All are welcome to bring pets leashed or otherwise restrained for celebration and blessing followed by refreshments. Free will donations are given to the local animal shelter. 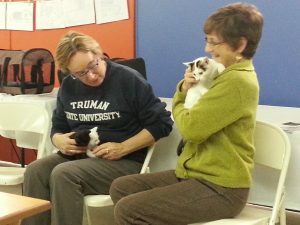 Like many congregations, Trinity’s members are known for the small zoos they keep at home. Moreover, because of our rural location, some of our animals are as typical as cats and dogs, or as large as horses or donkeys. Our love of our pets runs deep, as does our concern for their well being. They hold a significant place in our lives. 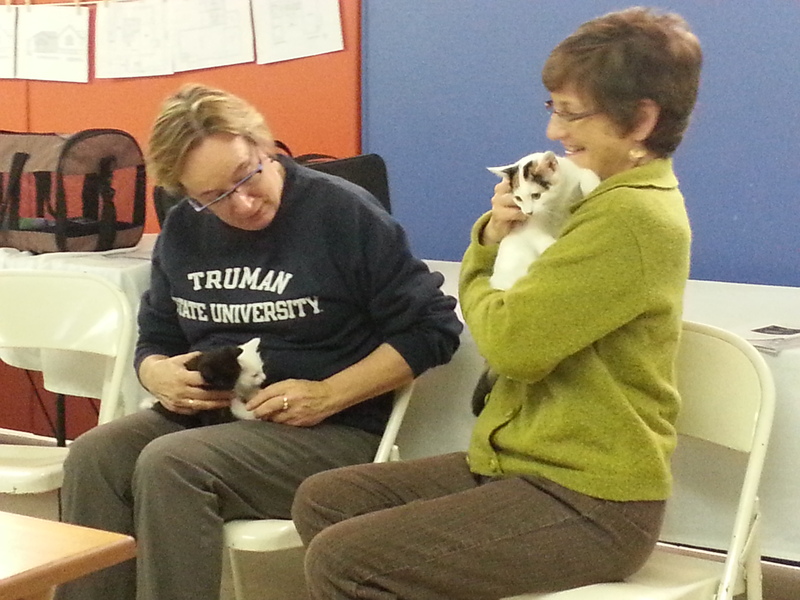 Watch the Trinity Calendar for the next scheduled Blessing of the Animals.